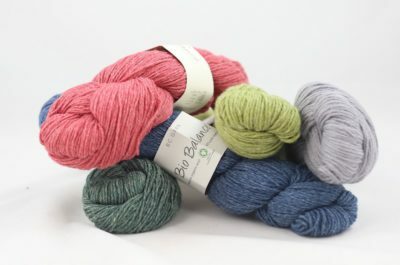 The yarns by BC Garn from Denmark are really special to me: My first (and only!) sweater design was made out of BC Garn, and it was published on Knitty.com ("Joanie"), which is a special honor for any designer, especially when starting out. 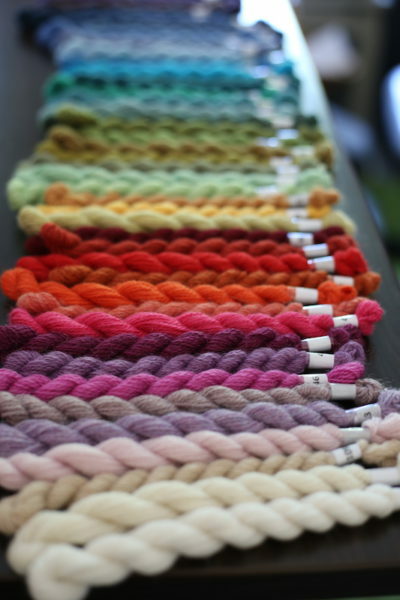 Every time I was browsing the shelves of my favorite yarn store in Hamburg, the pretty BC Garn skeins caught my attention: shiny or matte silk, soft wools from happy sheep and certified organic cotton. Always in an amazing color palette from Scandinavian pastels to bright and deep jewel tones. "BC" are the initials of BC Garn founder Bo Carstensen who started his company in 1972. His love for yarns was a family matter: His mother was a passionate weaver, but she did not like the yarns that were available at the time. Acrylic yarns were all the rage, and it was hard to find beautiful yarns from natural fibers that were up to her standards. So she had wool and other fibers custom spun and dyed for her work. Bo's father, who was in the business of trading coarse wools for carpets, knew where to find spinning mills that were up to the task. Out of this, Bo grew his business. He added handknitting yarns and stayed true to his focus on natural fibers for 45 years: It's very hard to find any added polyamide in BC Garn's range up to this day. 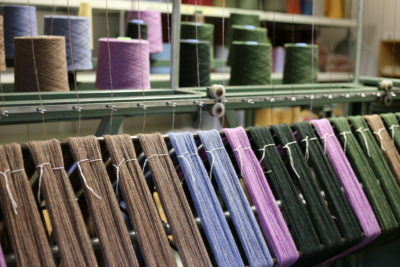 Bo worked with small spinning mills all over Europe to make his yarn dreams come true, as he did for "Yorkshire": "It's a yarn that reminds me of my childhood", Bo said. "My parents used to work with British yarns, and when I started developing yarns myself, I wanted to create one that was just like the ones I knew as a child." 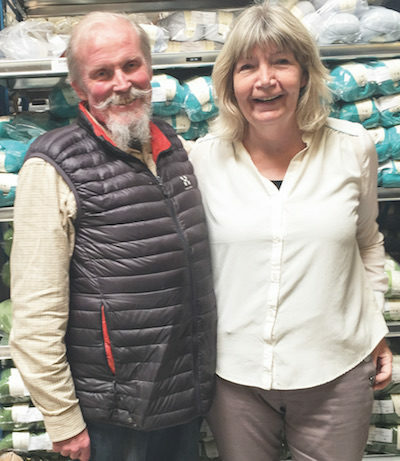 Two years ago, when Bo and his wife Marianne were about to reach the age to receive a pension in Denmark, they started looking for someone who would continue their work with BC Garn, keeping its northern European character and emphasis on natural yarns and fibers, organic and certified wherever possible. They found their dream candidate in Mecklenburg-Vorpommern, the north-eastern part of Germany: Britta Kremke, confessed lover of luxury fibers, experienced yarn trader and developer, was Bo's preferred candidate continue his business. Just like Bo, Britta grew up surrounded by yarn: Her mother owned a yarn store, she crocheted her first sweater when she was 8 years old, and when she finished her training as a banker at 21 she could not wait to return to the world of wool. She took over a small yarn store, but had to give up pretty soon as knitting was on the decline at the time. Britta decided to go to college and worked in a marketing agency in eastern Germany. During that time, her knitting took a couple of involuntary breaks: "There were just no yarn stores in rural post-socialist Germany at the time", Britta said. "But I made sure to stock up on yarn whenever I travelled!" 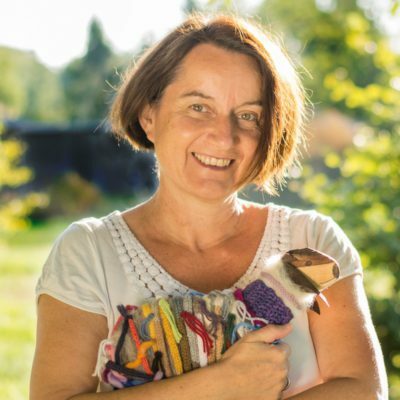 A couple of years later, online yarn stores started to pop up and came to Britta's rescue - which made her think that it would be a cool idea to have one herself, with luxury yarns like alpaca and cashmere, "just yarns I wanted to use myself", Britta said. Soon she started importing yarns from all over the world and began to wholesale her goods to other yarn stores. 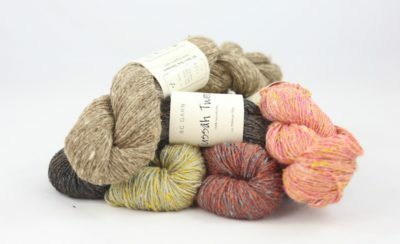 Her own brand "Kremke Soul Wool" featuring yarns she developed herself, followed a little later. 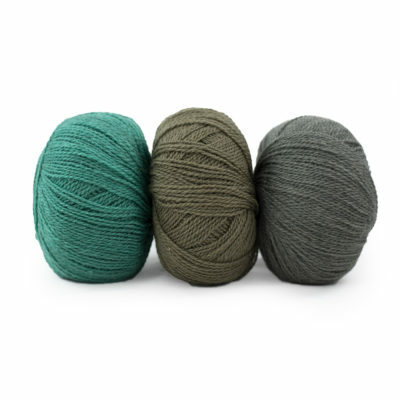 Choosing beautiful fiber, working with small spinning mills, always keeping sustainability and eco-friendlyness in mind, the goal being a pleasant, luxurious experience while knitting – that's what Britta is really good at. BC Garn founder Bo Carstensen was impressed, and he found that his company would be in very good hands with Britta, who has been using her talents for BC Garn since spring 2018. A big task, but a very charming one as well: "BC Garn has a unique look, simple but very clear, so I am very happy to take it on" Britta said. 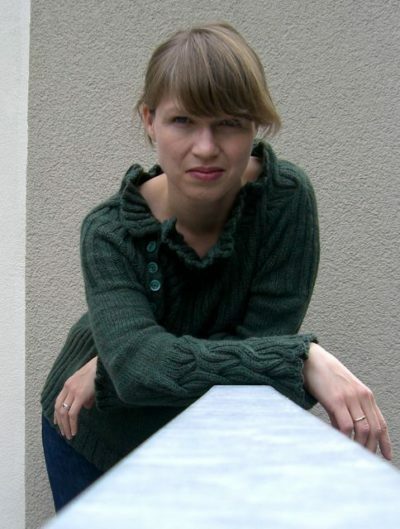 Her ideas for the future include new organic and breed-specific yarns that will be GOTS-certified (a very strict environmental and social standard for textiles), "everything very natural, not your usual superwash", Britta said. We are excited to find out more! At Strickmich! 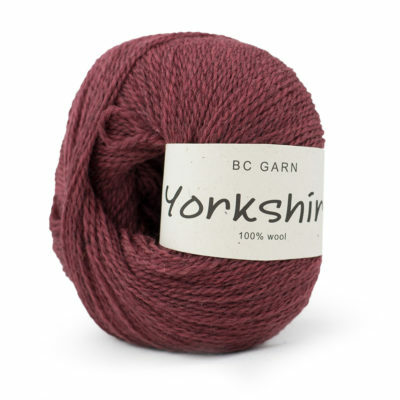 Club we are very happy to work with BC Garn for our 2019 club – we will get a beautiful yarn in an exclusive colorway for one of our instalments. Find more information about the club on our website. Sign-ups will start in November!